This ready to print I Love You Valentine card is perfect for the one you love. This card comes as a 5x7 JPG. Make Dad something special this year for Father's Day. 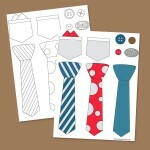 Our free printable Father's Day Tool Box digital stamps are great for Father's Day card making. This set comes in both color and black and white. 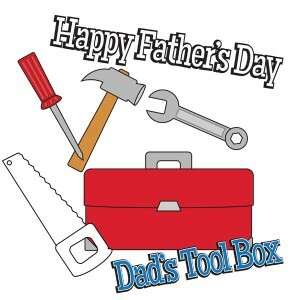 You will get two page titles (Happy Father's Day and Dad's Tool Box), a tool box, saw, screw driver, hammer and wrench. Download our free printable Father's Day Tool Box Digital Stamp Set. This set comes with both individual PNG files and two Easy Print PDFs. 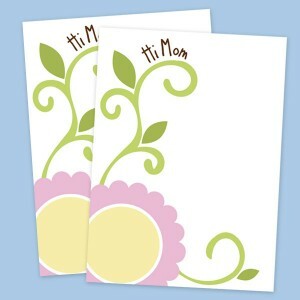 This simple, yet elegant floral Mother's Day card is a wonderful way to wish Mom a happy day! Download our free printable elegant floral Mother's Day Card. Do you have the best mom ever? If so, this is the Mother's Day card for her. 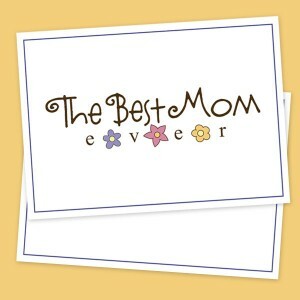 Download our free printable "The Best Mom Ever" Mother's Day Card. 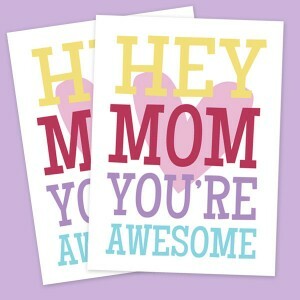 Let your Mom know just how AWESOME she is this Mother's Day with our new "Hey Mom" printable Mother's Day Card. 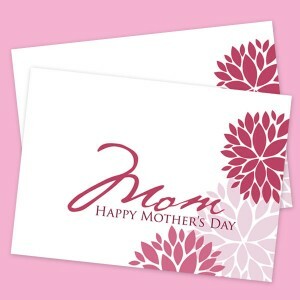 Download our free printable "Hey Mom" Mother's Day Card. Show Mom a little love with our new "I Heart Mom" Mother's Day Card. 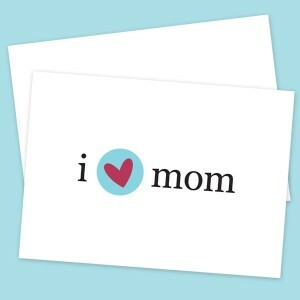 Download our free printable "I Heart Mom" Mother's Day Card. Happy Valentine's Day! 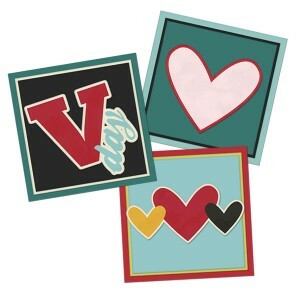 Here is a set of cute little printable Valentine cards to help you share the love. Just print on bright white card stock. 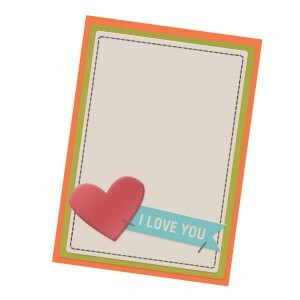 You can give this card as one large Valentine's card or cut it apart into three smaller ones. Download our free printable Valentine's Pocket Cards. This is an easy print PDF file. Growing up my favorite toy and best furry friend was a my Hug-A-Bear. 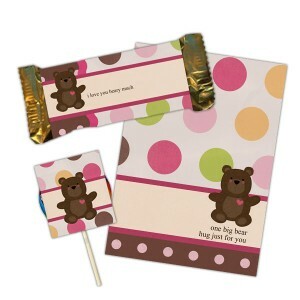 For Valentine's Day I created this cute little card, candy bar wrapper and lollipop wrap in honor of my Hug-A-Bear. 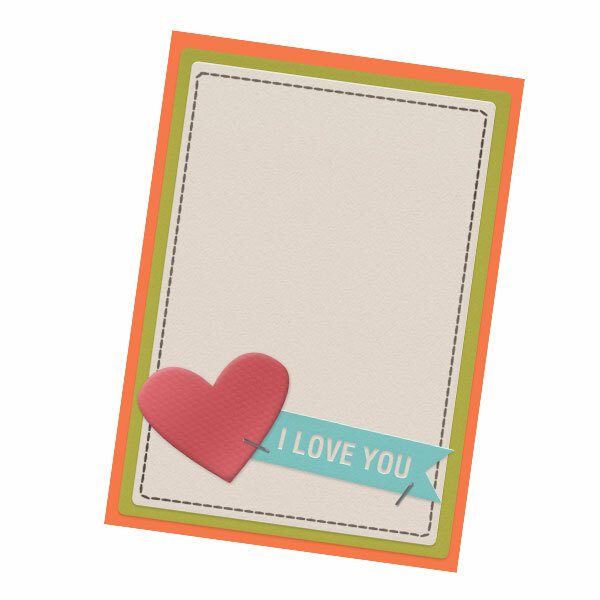 Send someone you love with these cute little printable cards and treat wrappers. Download our free printable Bear Hugs Valentine Card & Treat Set. I wanted to create something a little bit different for a our office Christmas cards this year. The dove and olive branch provide a simple and classic look. The words "Peace On Earth" send a universal message of good cheer for the holiday season. Whether you are printing cards for your family, friends or business these printable Peace On Earth Christmas cards are great solution. This download come with dove on both a blue and red striped background. 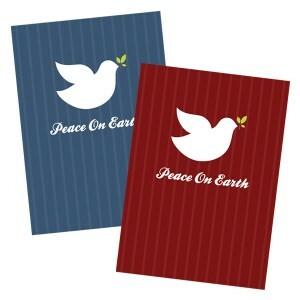 Download our free printable Peace On Earth Dove Christmas Card.